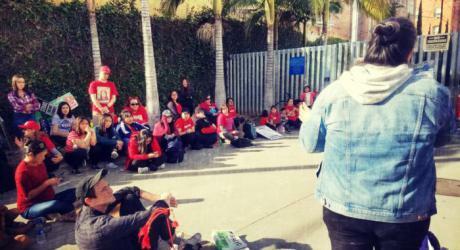 This article brings a nice, dialectical analysis to the LA teachers strike from an anarchist viewpoint. In our opinion one of smartest strategies of the union was to play down the increase in wages which are more likely to draw the anger of the public. They also appealed to the public desire for low-cost housing and made it a demand that schools build low cost housing on school property. On the down-side, the author thinks the strike could have gone much further because it had public support. It also points out that the union did not emphasis rank-and-file development within the union.